Your SEO projects should never remain stagnant. We’re sharing how you can improve your projects or campaigns with seasonal SEO in this post. Click here. 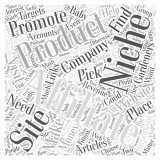 Your business fits in a very defined niche. Good news, right? Not so fast. 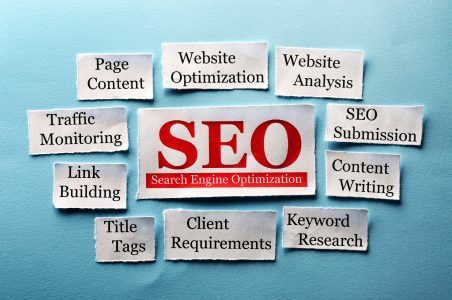 Make sure that you’re doing SEO the right way for your small business. You’ve heard the benefits of SEO for your business, but aren’t completely convinced? Don’t miss out on these 6 reasons why your business should invest in SEO. When establishing your digital presence, SEO plays a vital role. 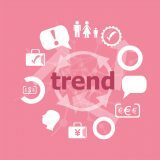 That’s why we’re bring you 5 rockstar SEO trends to add to your marketing strategy this year! A new website design is exciting but it could also cause your traffic to dip if you’re not careful. Click here to learn how to avoid traffic drops post-launch. Content vs Links: Which Should You Prioritize First? Quality content and link building are both essential for SEO. But which should you prioritize for your marketing strategies? Keep reading to learn more!